AmnioChor has developed new technologies and the tools to retrieve and process birth tissue and fluids immediately following childbirth to commence the Placenta's 2nd Life......a life of great regenerative therapeutic value. 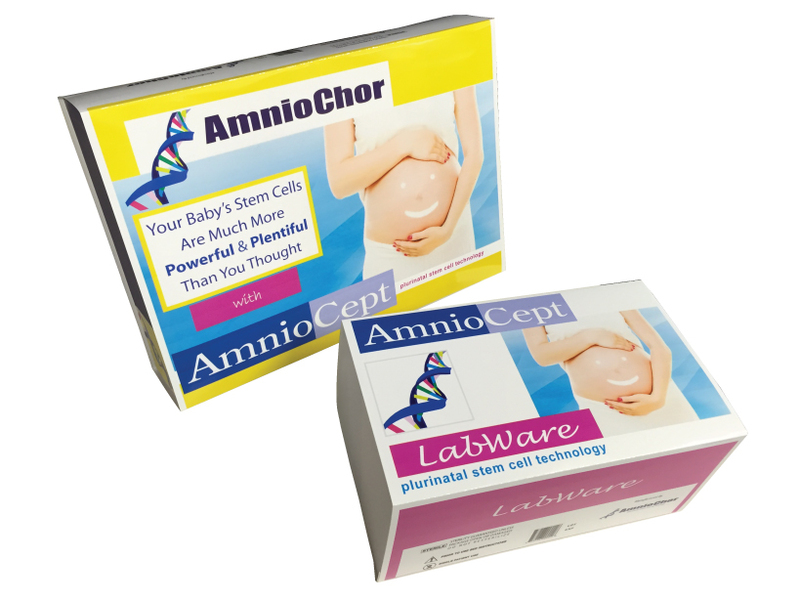 The AmnioCeptTM System, was created by AmnioChor to simply insure post birth placental tissue utilization of the highest quantity, and the highest tissue and cellular quality. Maximum quality in the maximum quantity is what AmnioChor calls its’ Plurinatal mission. With primary focus on the Amniotic Membrane of the Placenta (AMP), the system was devised to facilitate handling, processing and preservation for either immediate use, transport, short term cryopreservation, or long-term cryopreservation for biobanking.